Liangdi Outdoor Heater For Parasol Heating - Jiangsu Liangdi Technology Co., Ltd.
Parasol heating has previously been a real struggle with parasols having strong metal structures that most conventional heaters find hard to adapt to. 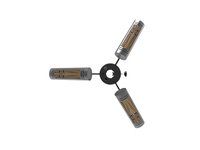 This is due to the parasol heaters not having the suitable brackets for the application, therefore the heater is not able to sit correctly underneath the parasol. 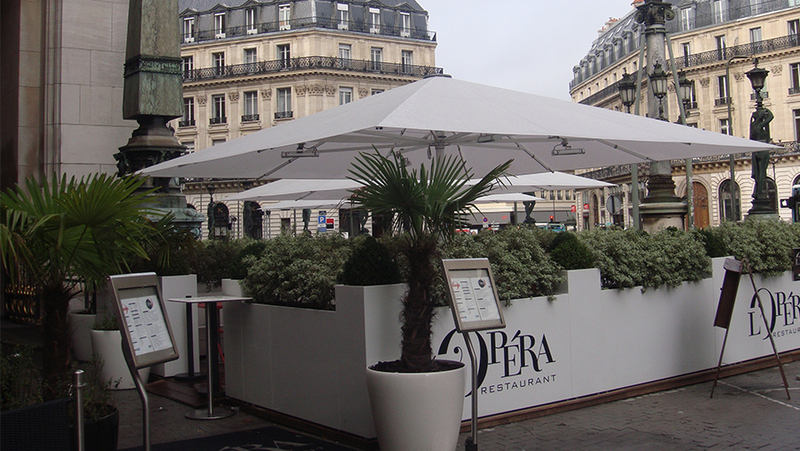 Liangdi have devised a range of infrared heaters specifically for the parasol sunshade market. 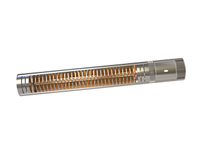 The quartz infrared heaters are compact yet robust and highly effective. 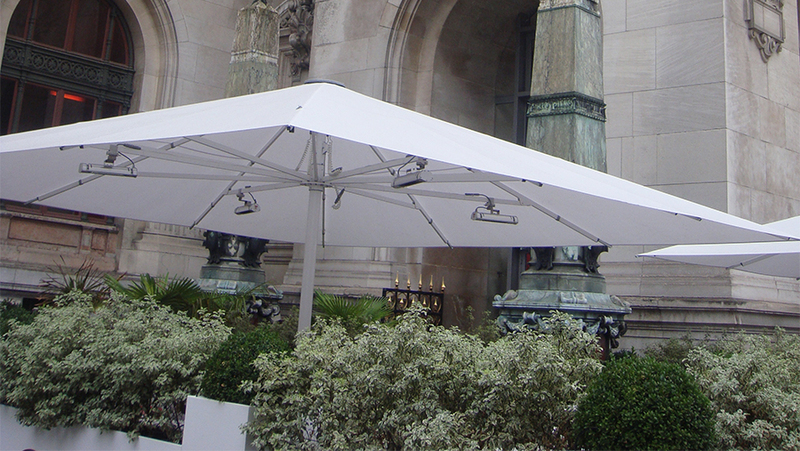 They come with a range of bracketry specially suited to fit underneath parasols and umbrellas and are available in any RAL colour required. This helps the weatherproof heaters to blend in with the parasol and any colour scheme that the outdoor area may have, ideal for patio, parasol and terrace heating. Liangdi's range of quartz shortwave infrared heaters directly heat the people and objects beneath the parasol heaters, instead of allowing the heat to rise and warm up the parasol above. 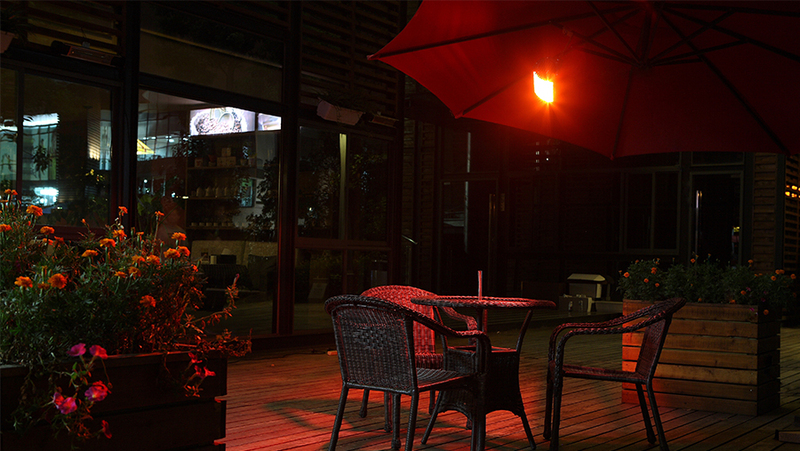 Tansun's range of infrared parasol heaters fit most domestic and commercial parasols, awnings and umbrellas.